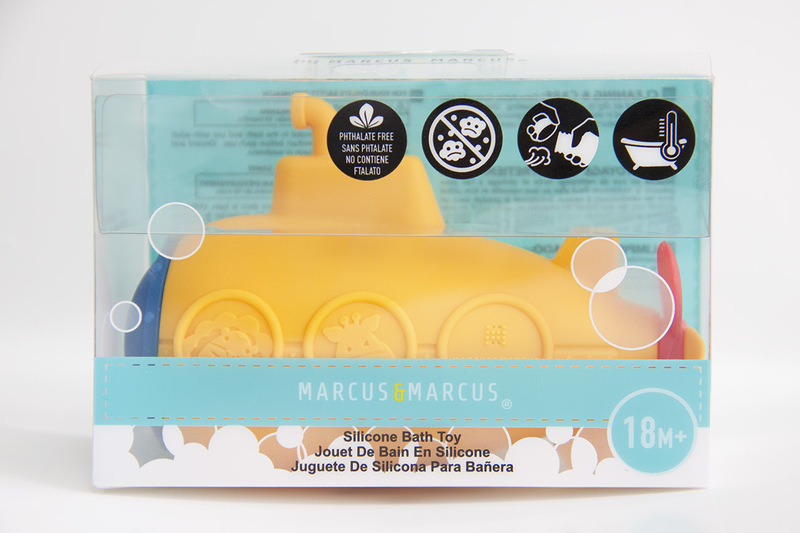 Let the kids play in the dirt, then it’s time for fun in the tub with Marcus & Marcus Bath Squirts Toys. 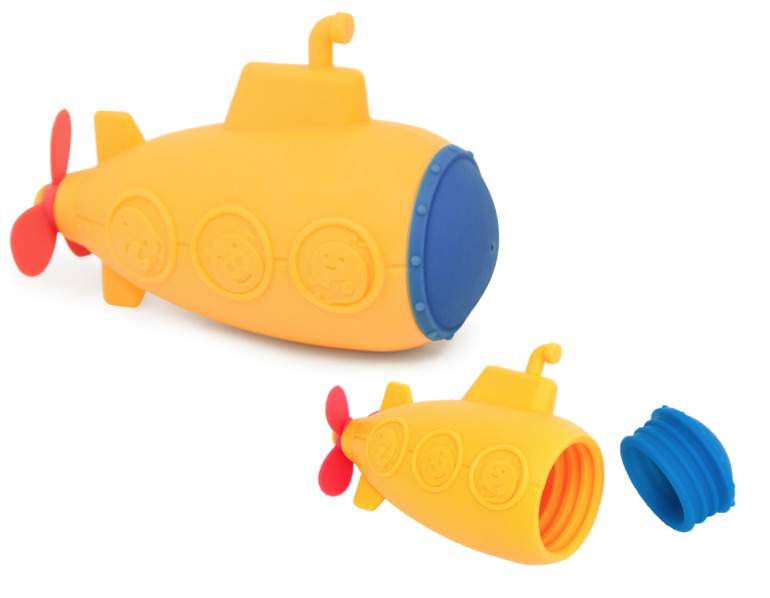 Our silicone bath toys are made of 100% non-toxic food grade silicone, and designed with two detachable pieces for easy cleaning and keeping the toys mold free! 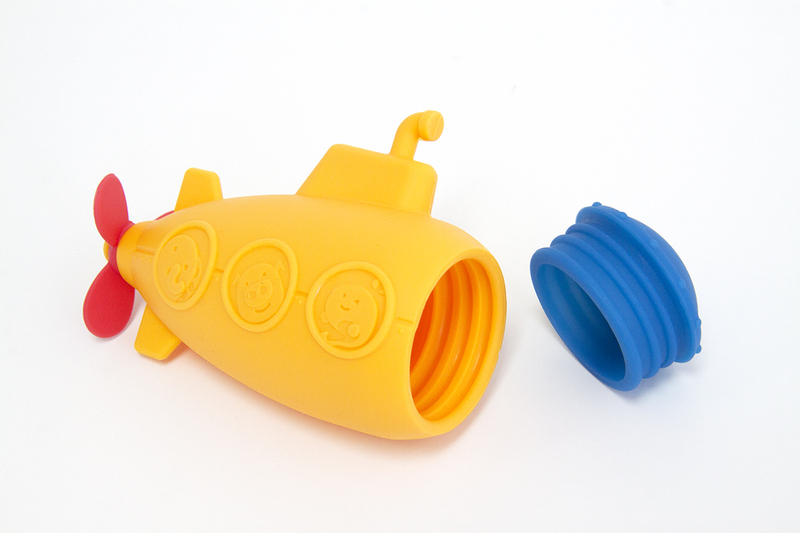 They are even dishwasher safe so you can sterilise your bath toys after use. 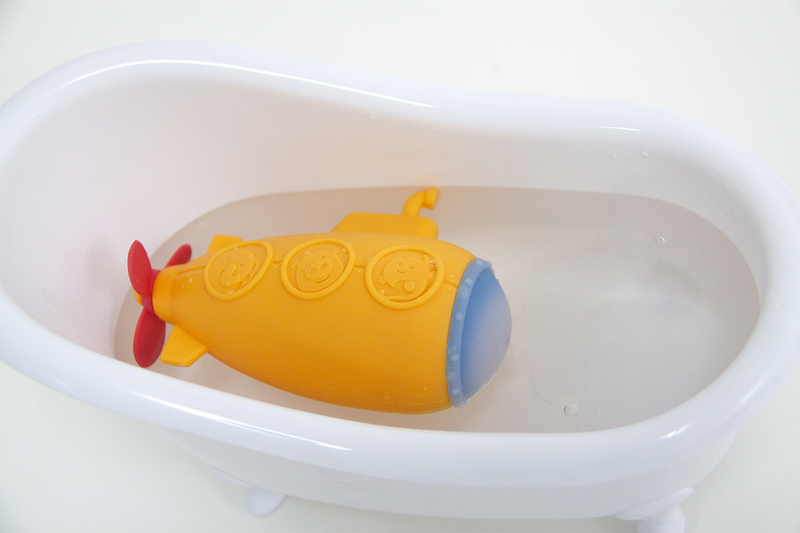 Our submarine bath squirt also changes color in hot water to warn you if the water may be too hot for your little one. Products are molded from BPA and Phthalate free materials. 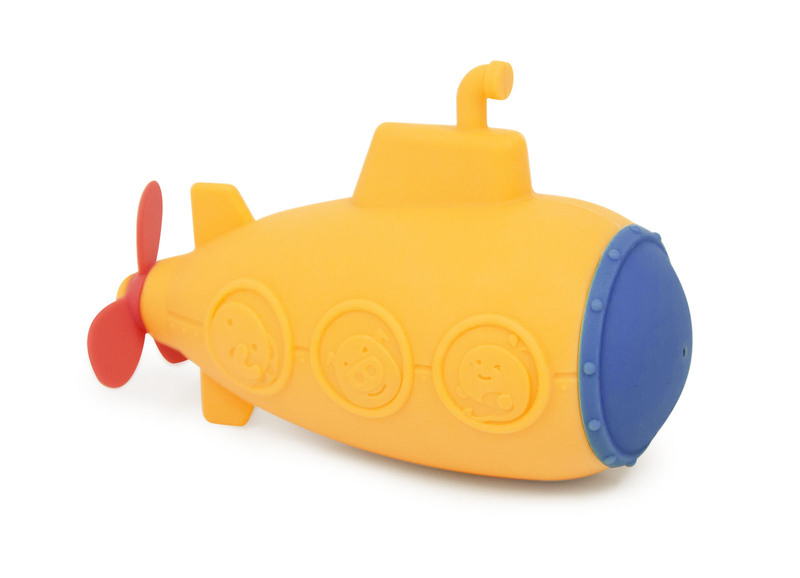 Notify me when Submarine Squirt Silicone Submarine Bath Squirt is available.